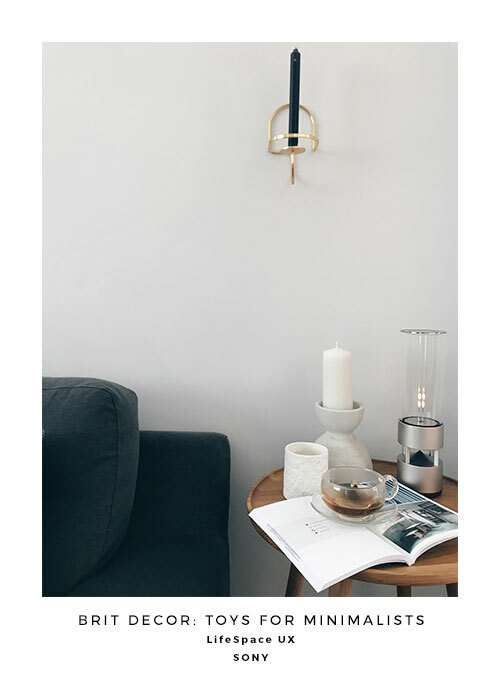 Believe it or not, it's a common dilemma for minimalists like me; how to accommodate new technology into our homes, especially when this requires ugly or intrusive bundles of kit and reams of cabling? Thankfully two perfect design solutions recently arrived at our home in the form of several rather sleekly packaged gifts from the folks at Sony. 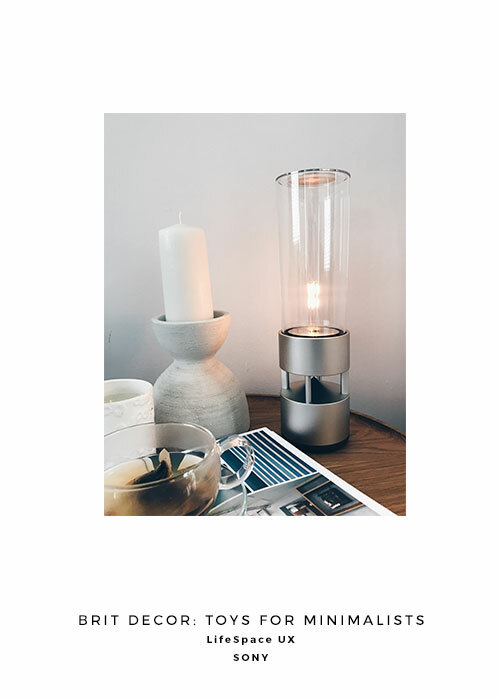 The Sony LSPX-S1 glass sound speaker is a slimline cylinder which connects via bluetooth (so it's easily accessible via smartphones etc) and doubles as a glowing LED filament light with controllable dimmer function for those ambient hygge-inspired evenings. 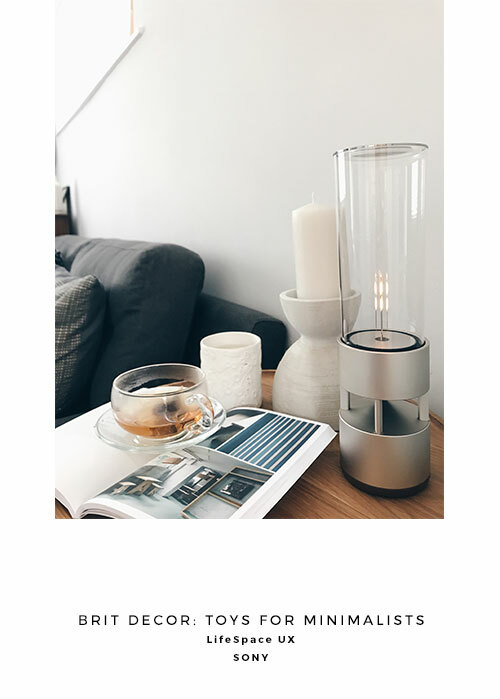 I'm currently torn whether to permanently home this little fella in our living or bedroom, as both settings would suit this discrete piece of technology, and the fact that it doubles as a charming lamp is a huge bonus! 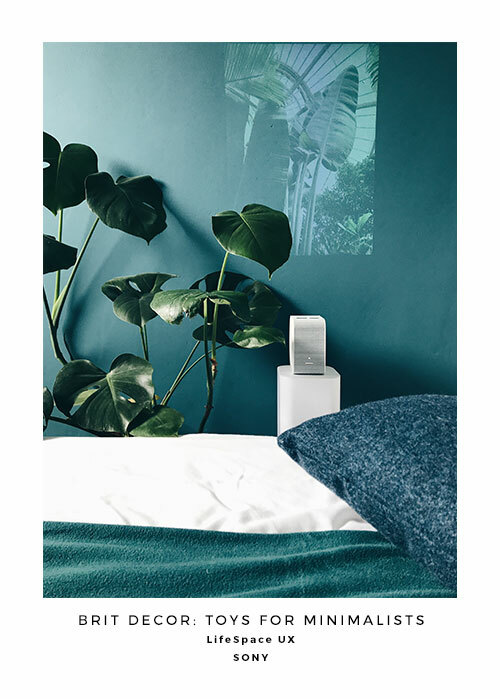 My second little box of tricks is the Sony LSPX-P1 portable ultra short throw projector which at just 10 cubic centimetres is a dream-come-true for minimalists and those who are strapped for space. 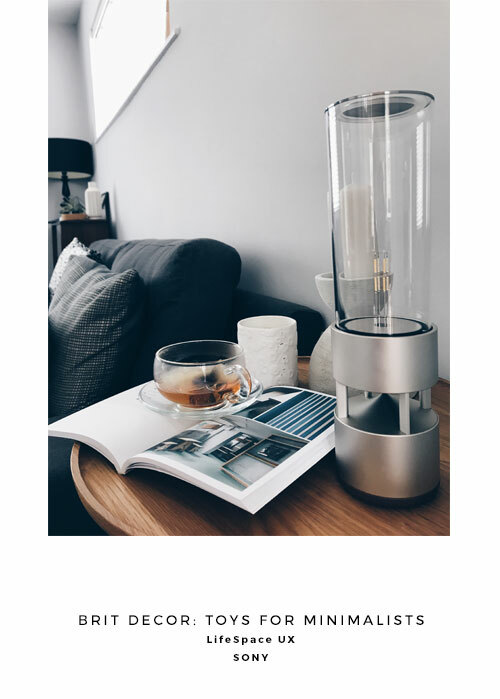 With no cumbersome screen to worry about, this designer cube will project images up to around 230cm and has built-in speakers, further reducing the amount of kit normally required for this type of function. 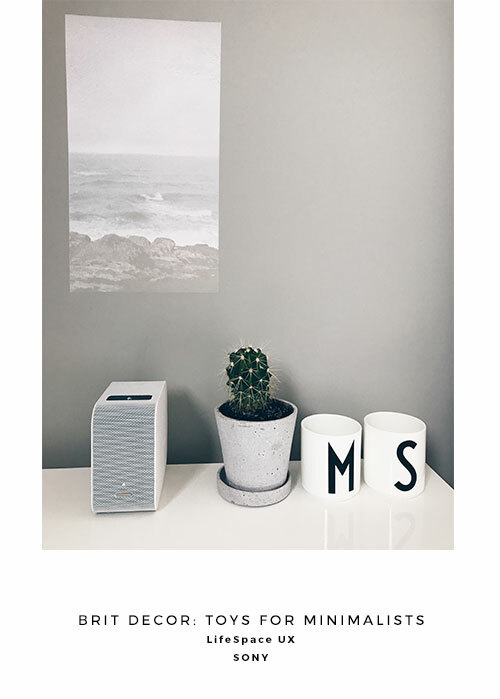 An accompanying HDMI unit enables us to stream movies directly from our iPad and desktop computer - perfect for those pop-up cinema evenings which we've introduced to our guest bedroom room! 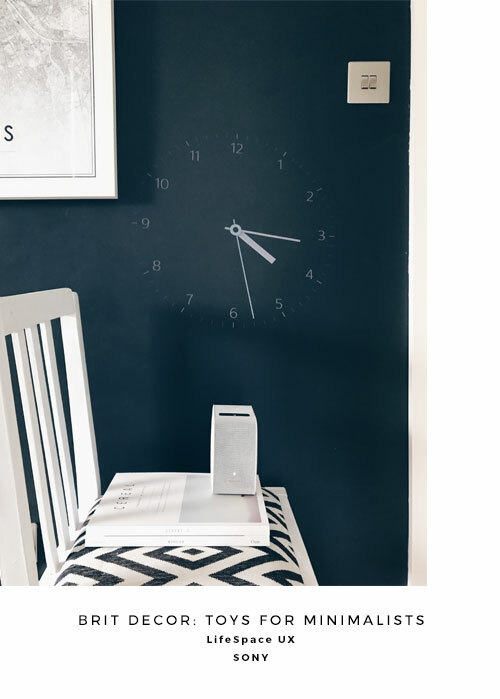 Both pieces of kit also come with handy Apps, adding minimal effort to the list of pro's for these design savvy gadgets. You can find out more about these products by clicking this link.